Coriander is a beneficial source of dietary fiber, manganese, iron and magnesium. 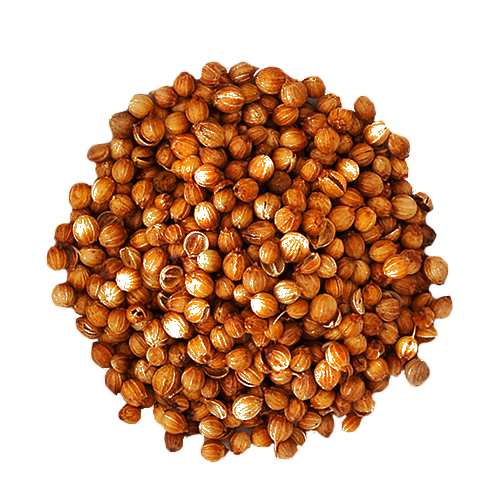 When whole, coriander is light and sweet; its flavor full of citrus and curry. When ground, a roasted, nutty aroma comes forward, somewhat muting its citrus aspects.